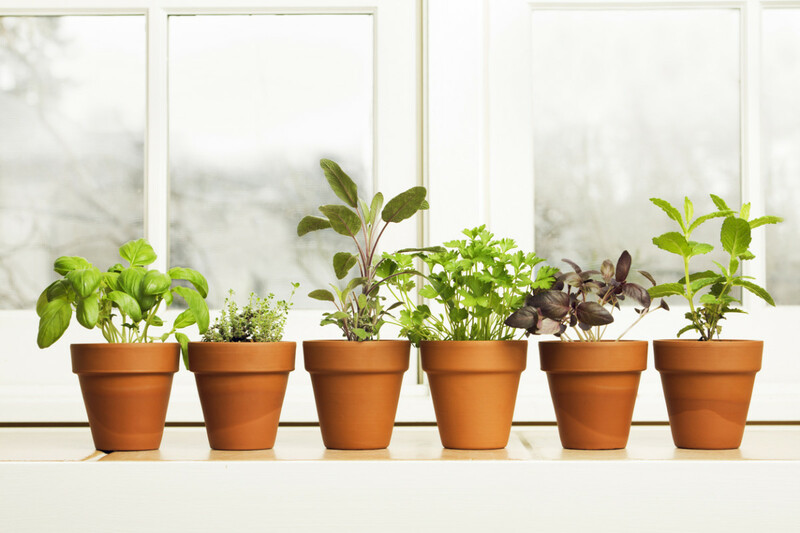 5 Easy Indoor Garden Kits: Green Thumb or Not! 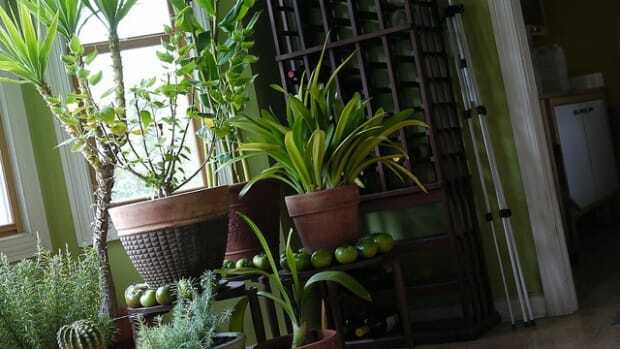 Whether you want to grow indoor plants for food or for aesthetics (or both), there are many benefits to adding plants to your home space. 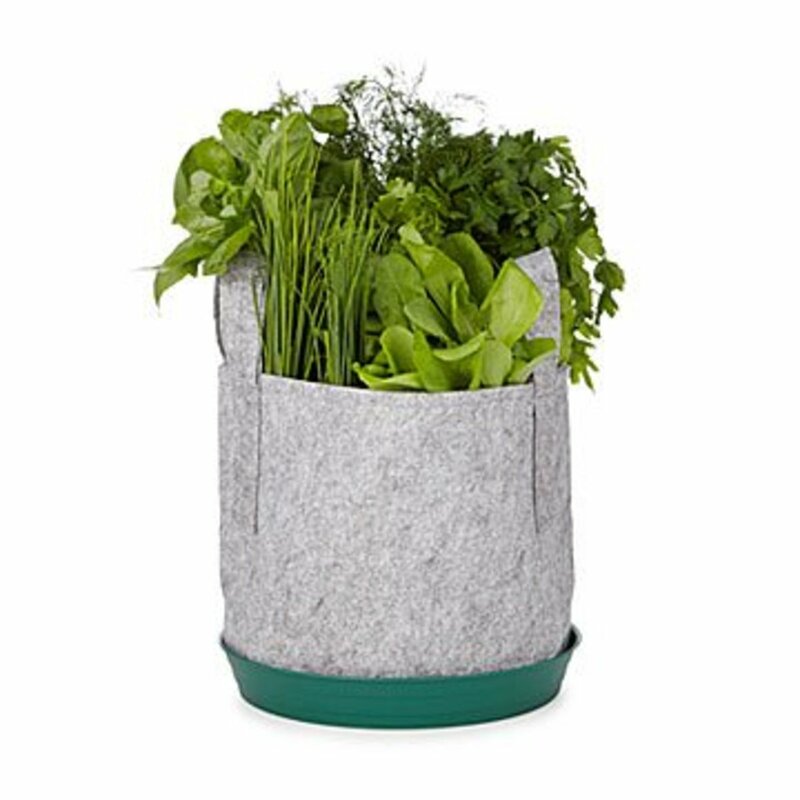 Enter: the indoor garden kit. 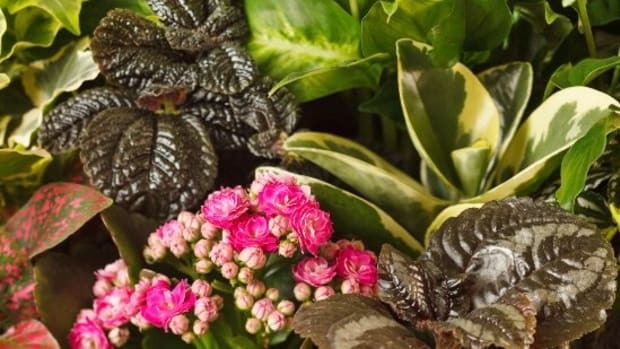 While the research isn’t in complete agreement on just how beneficial indoor plants can be for purifying air (a 1989 NASA study showed massive positive results, while later studies weren’t as overwhelming and are probably more in line with everyday effects), most studies agree that there is some benefit in reducing the impact of poor indoor air quality. 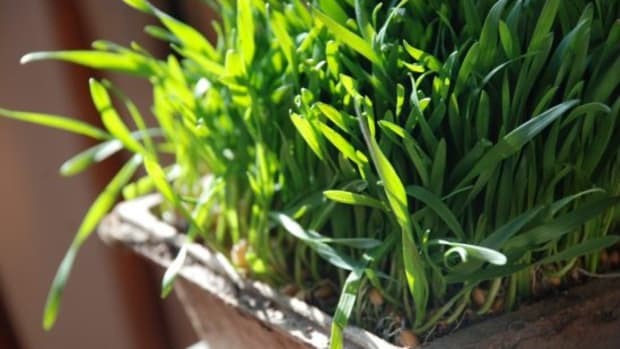 That’s not to mention the positive effects that plants can have on improving our mood and sense of wellbeing. 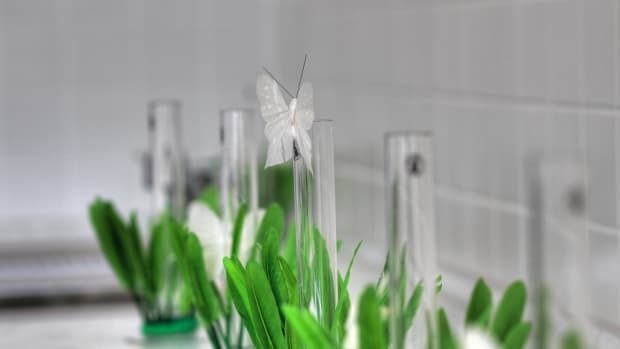 For example, a study in the Journal of Experimental Psychology showed that adding plants to the workplace can improve concentration and productivity. If plants can make work better, they most certainly can improve our home life. And when you decide to grow food-producing plants, you can add even more health benefits to the list of positive impacts plants deliver. 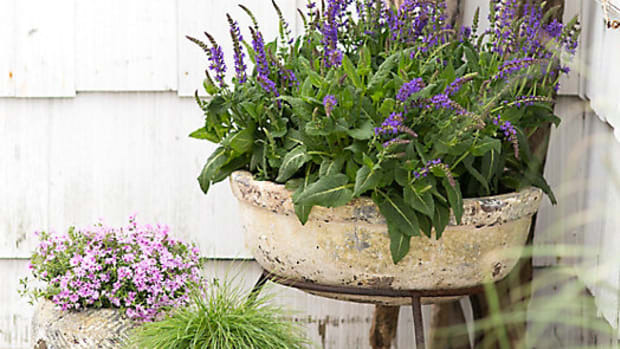 But what to do if you aren’t imbued with a green thumb? 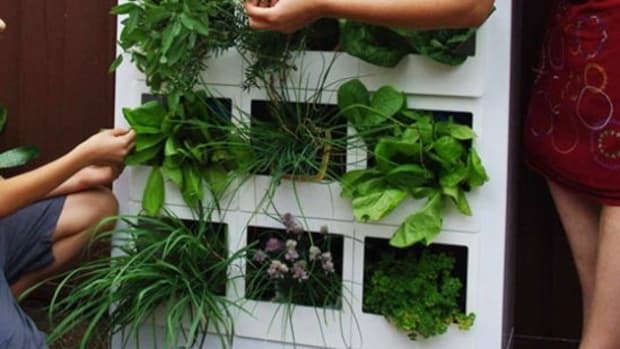 The abundance of easy indoor garden kits completely nullifies your ineptitude when it comes to plants. Think of these kits in terms of how easy and successful meal delivery kits are for those who don’t cook! 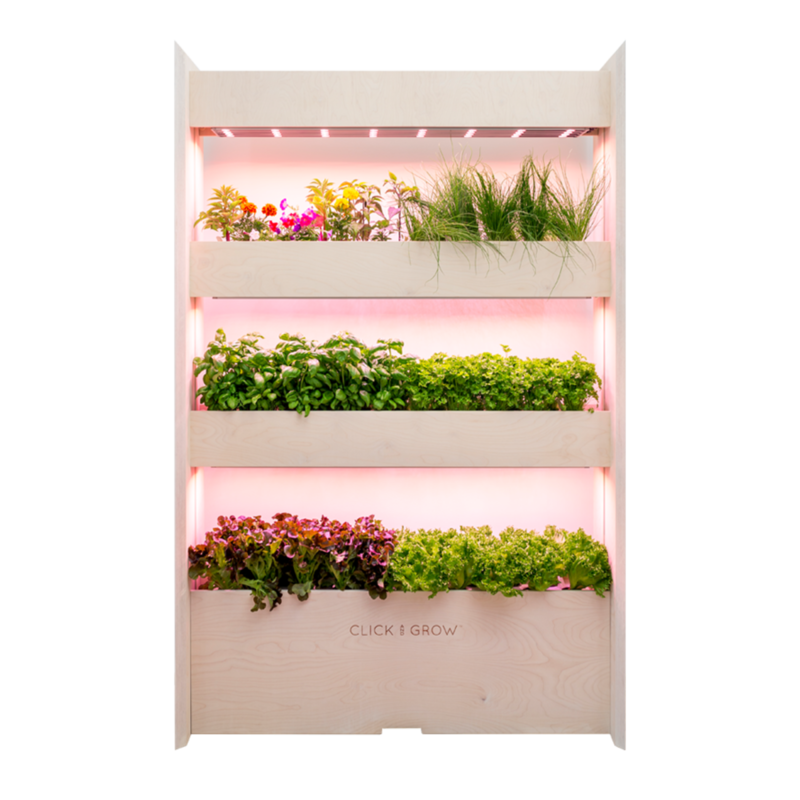 The Click & Grow Wall Farm is an indoor vertical garden on which you can grow herbs, salad greens, herbal tea plants, and even flowers. It doesn’t get much more local than in your kitchen. Sign up for a monthly subscription and choose between the salad, herb, flower, or tea kit. This system is also aesthetically pleasing! 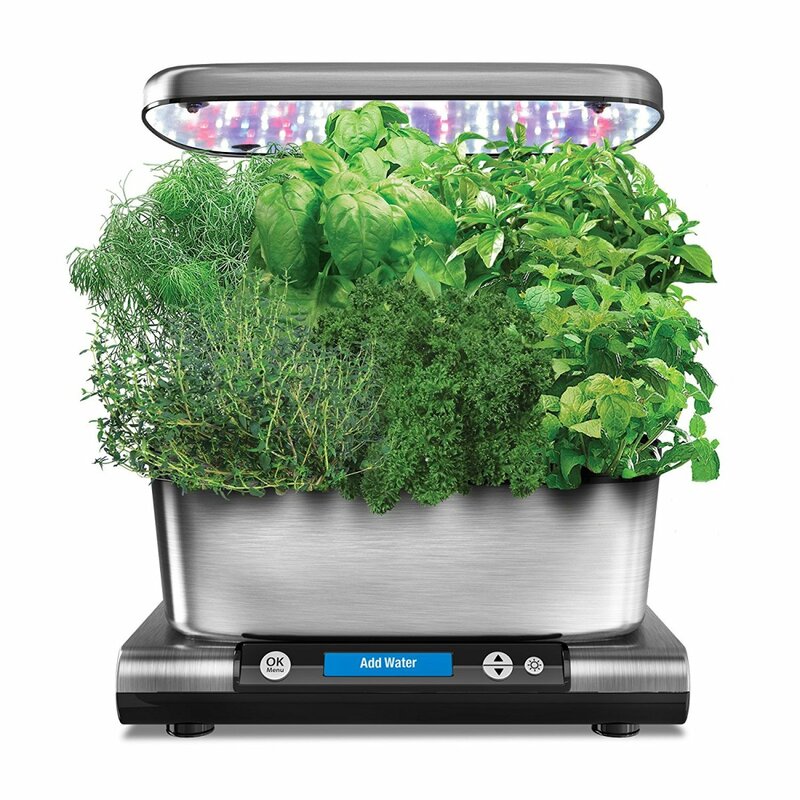 Another type of year-round indoor gardening system is this hydroponic recirculating system. 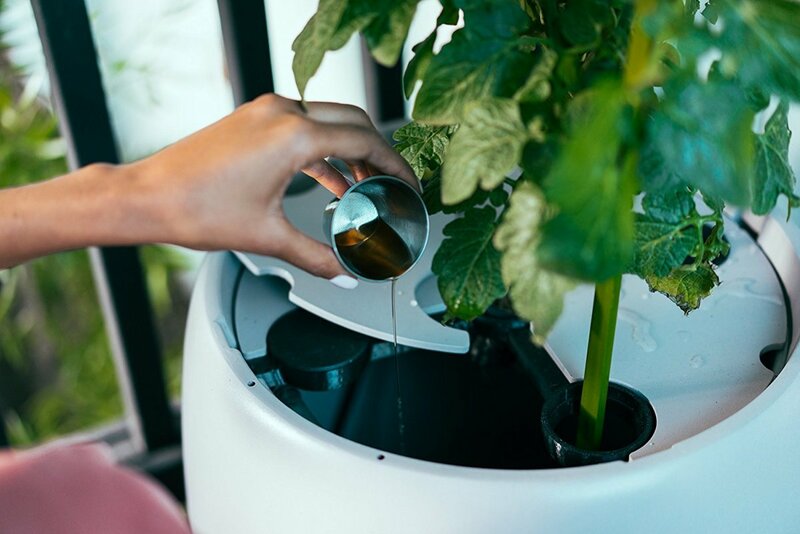 One pod will hold one large plant or four smaller plants -- and it’s even possible to grow a tomato plant indoors with this hydroponic system. Its simple design is also unobtrusive enough to have in your living space. If you are ready to dive in completely with indoor gardening of food plants, this urban homesteading kit might be the thing for you. 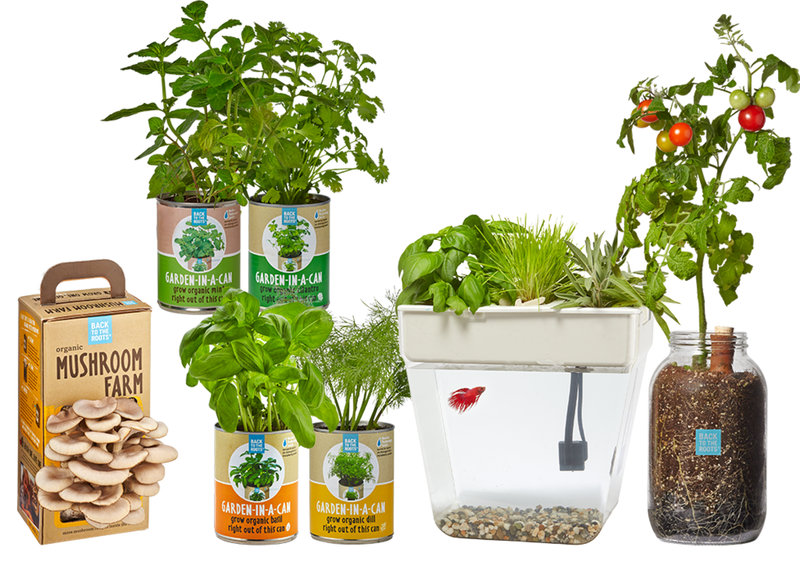 Bring the whole garden inside with a mini-aquaponics ecosystem, cherry tomatoes, gourmet mushrooms, and fresh herbs. On the other hand, if you are looking for something a little less intensive, consider going with a countertop solution. 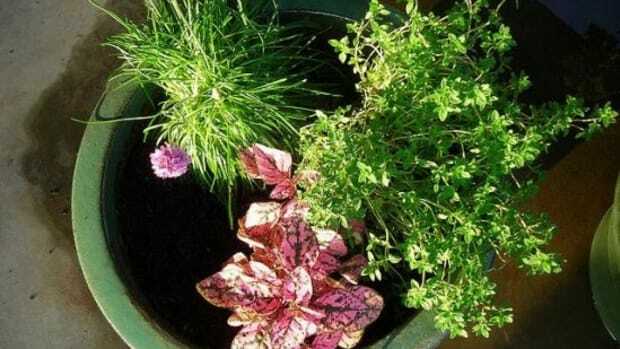 Grow up to six plants hydroponically with ease, including herbs, vegetables, salad greens, and flowers. Taco Tuesday is about to get better with this indoor garden kit just for taco lovers. 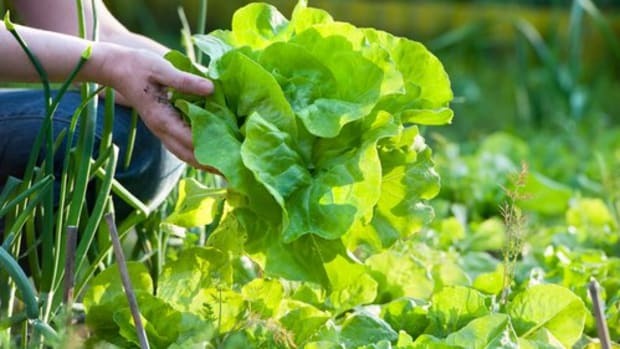 Grow all the greens needed for a tasty and healthier taco, including cilantro, scallions, three types of radish, arugula, and mustard greens. This kit also claims to be “black thumb” proof. Where do I sign up?